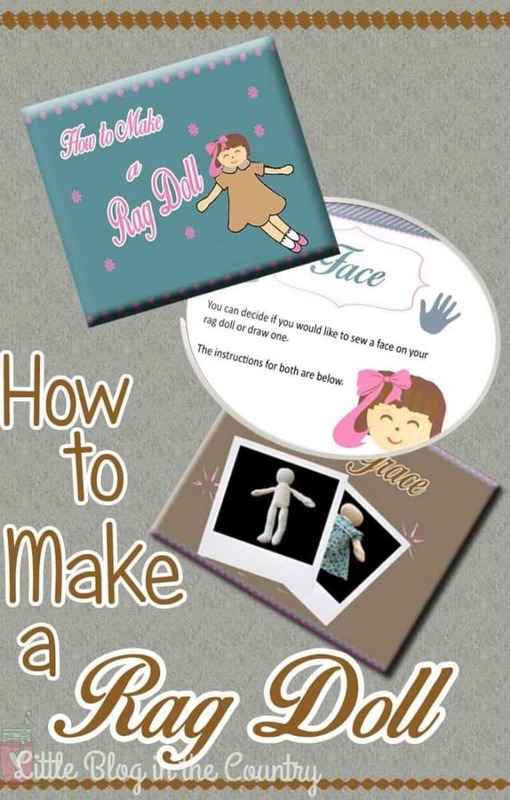 Learn how to make a rag doll with this rag doll pattern! 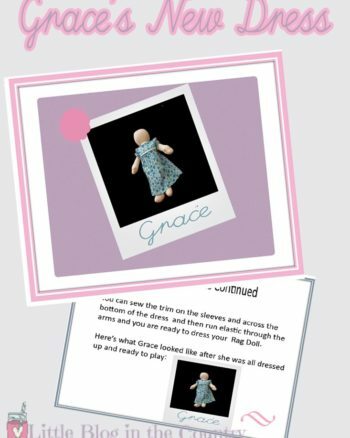 Nothing says simple like a rag doll and I'm in love with our Homemade Rag Doll Grace. I think you'll love her too. Get your free rag doll pattern below.